Android is a very interesting and very interface and it has become very popular among mobile and gadget users been the operating system use now. The problem users face now is how to disable or unlock android phone password or pattern lock which has become common now. 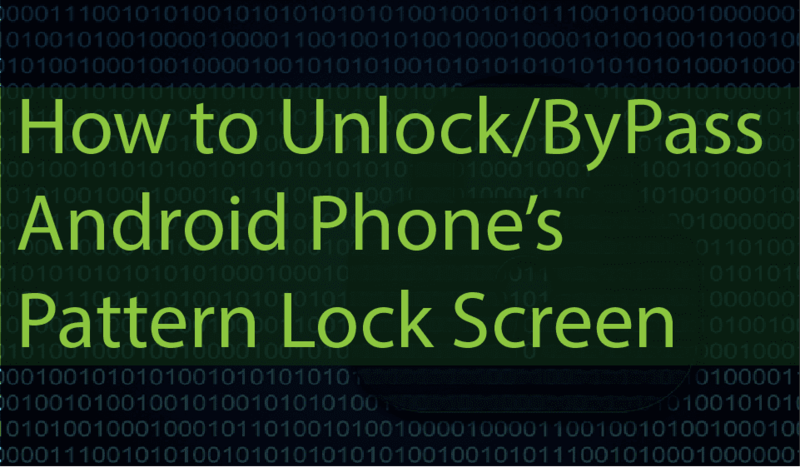 No one is prefect so you meant have forgotten your android password or even pattern you used for the pattern lock, in this post, i will discuss about how you can unlock the android device that is already lock easily with some few easy tips, all you just have to do is to follow instructions and Bam!!! you are done. To get your pattern lock or password of your android device unlocked please follow the instructions well and am sure you will get what you are going to get your device unlocked without problem. 2. After switching of your android device, press your up volume button and Press It down. 4. It will start a secret terminal interface. 5. Then press to use home button for scroll up and down. 6. Then you will get to the choose option DELETE ALL USER DATA. 8. Your device will take some time but after it will restart and you will find out your android device has been unlocked.